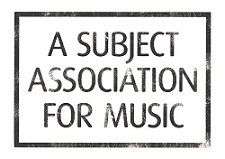 Get to know the ins and outs of music exams and make the best decision for your students. 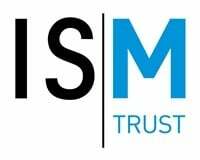 The ISM Trust presents a series of free webinars to help music teachers understand music exam boards and how their exams work. 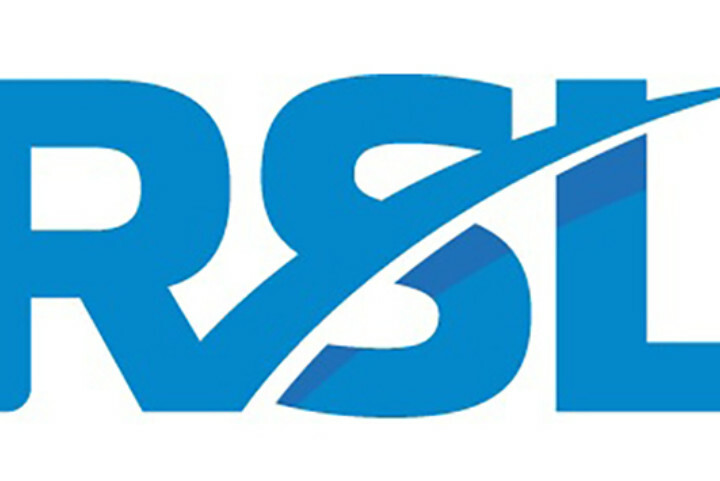 London College of Music, Trinity College London, ABRSM and Rock School will tell you about how their qualifications help pupils progress and provide the latest information on their syllabi. 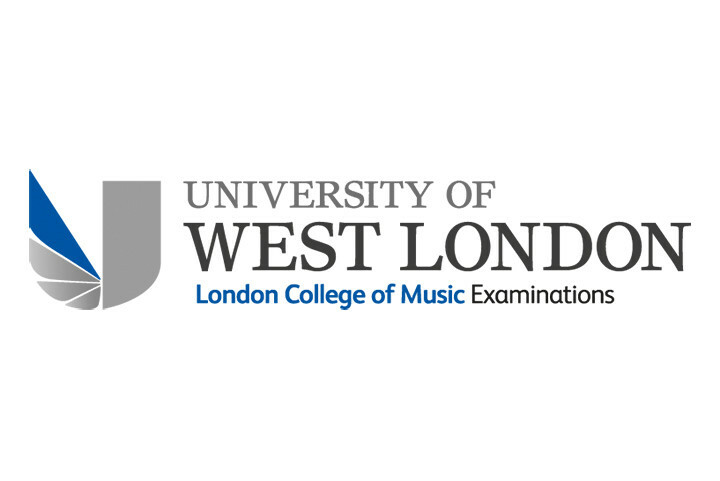 This webinar was led by Merv Young, Interim Head of London College of Music Examinations.